Welcome to the Old Town Inn! 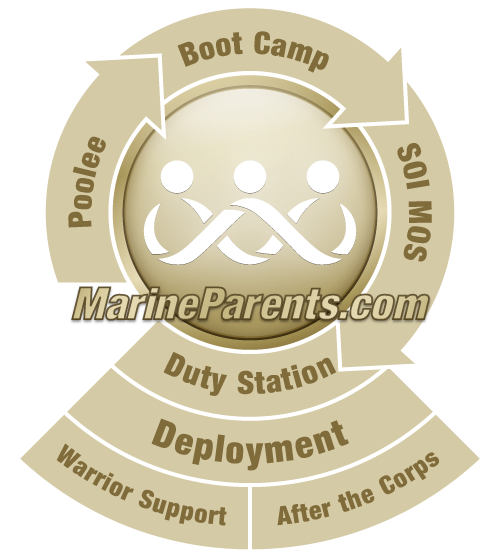 * We'd love the honor to serve you and your family during your recruit's graduation from United States Marine Corps Recruit Training.We offer a special rate for Marine family members; please mention MarineParents.com when making your reservation. We are a quick 5 minute drive to MCRD (1/2 mile), a 10 minute walk to the heart of Historic Old Town, and an 8 minute drive to historic Liberty Station, formerly the Naval Training Center. Click here to visit our website and learn more! To make reservations or check on special rates, call us! Visit our website to learn more at www.oldtown-inn.com. You can also reach us by email at customercare@oldtown-inn.com. We offer a discounted rate for family members attending the graduation; mention MarineParents.com and ask for the special rate (starting at $89/night). We look forward to serving the family members of our new Marines! Our rooms are equipped with Flat Screen TVs with HBO, DVD players and Simmons Beautyrest Pillowtop mattresses. We also hope you enjoy our outdoor pool surrounded by lush landscaping, and a small business center located in the lobby. We offer microwave and mini-fridges, or kitchenettes in select room types, please ask. We do not provide shuttle service, but can help you in scheduling a taxi service to and from MCRD. For our Marine families, we offer a late check-out of 12:30pm (depending on availability), and will hold your luggage until your celebrations are over. Ask us about delicious restaurants nearby that will extend a discount to Marine families. * This is a paid advertisement. All advertising proceeds support the outreach programs of MarineParents.com, Inc., an IRS-approved 501(c)(3) public charity.